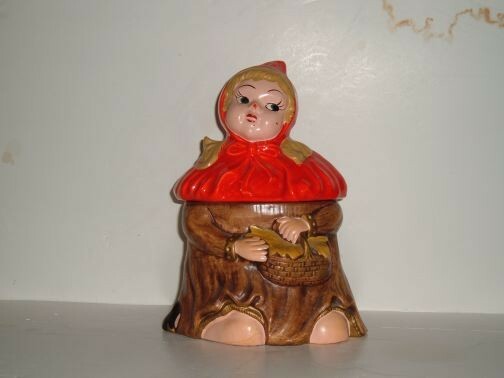 Little Red Riding Hood cookie jar by California Originals. Little Red Riding Hood cookie jar by California Originals. Manufacture date is unknown. The jar is from a private collection and is in excellent condition.